Welcome to the psychology study skills section of the website. 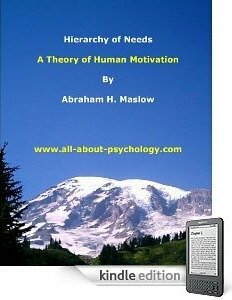 This page is designed to help anybody currently studying or thinking about studying psychology get the most out of their course, program or degree. The following psychology study skills resources come courtesy of OpenLearn. OpenLearn is The Open University’s way of making a selection of its learning materials available free of charge on the internet to learners and educators around the world. Before accessing any of the material listed below, I strongly recommend that you register with OpenLearn. Once registered you will be able to participate in the activities associated with the learning units and receive updates from the associated unit forum. For full details Click Here to visit the Getting Started page. Click Here to access the learning how to learn unit. Click Here to access the reading unit. Click Here to access the using a computer to study unit. Click Here to access the web guide unit. Click Here to access the revision & examinations unit. Click Here to access the presentations unit. Click Here to access the extending and developing your thinking skills unit. Click Here to access the essay and report writing unit. 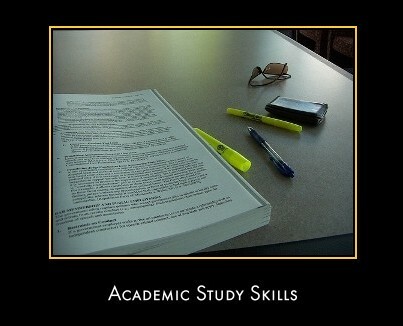 Study Skills for Psychology has been shaped around a typical psychology students journey. Beginning with an overview of the nature of the degree and advice about what needs to be sorted out in the first few weeks of the course, this book tackles how to get the most from your lectures, exam preparation and project development, right through to contemplating and investigating future career options. 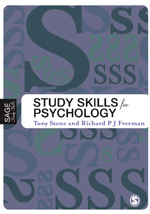 This highly accessible psychology study skills guide is designed to help you meet the challenges and reap the rewards of your degree by introducing a range of psychology study skills and providing you with ways to practice those skills. This book should accompany you throughout your degree course as a resource that you can use whenever you need help.